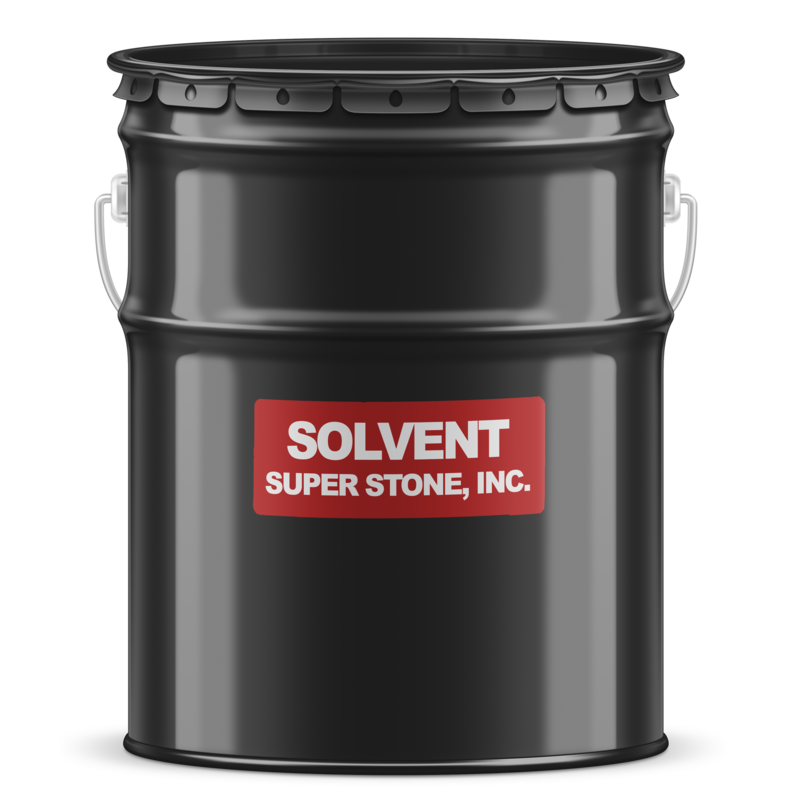 Solvent – Super Stone, Inc.
Super Stone® Solvent is a liquid formula for dissolving and cutting sealer. 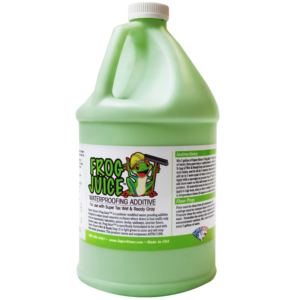 Super Stone® Solvent is used for cleaning tools that are required for the application of sealers or epoxies, i.e. sprayers, brushes, rollers. 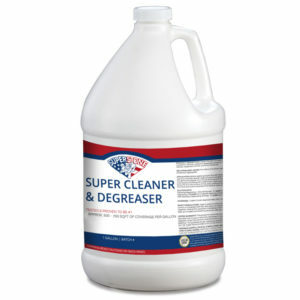 Super Stone® Solvent is also used as a reducer for solvent-based sealers. 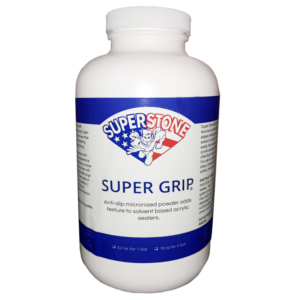 Super Stone® Solvent is for professional use.